One of the biggest ways we support rescue centres is through our Charity of the Year scheme with Pets at Home. There are over 450 Pets at Home stores across the UK and each of them has the opportunity to choose a local rescue centre to champion throughout the year. 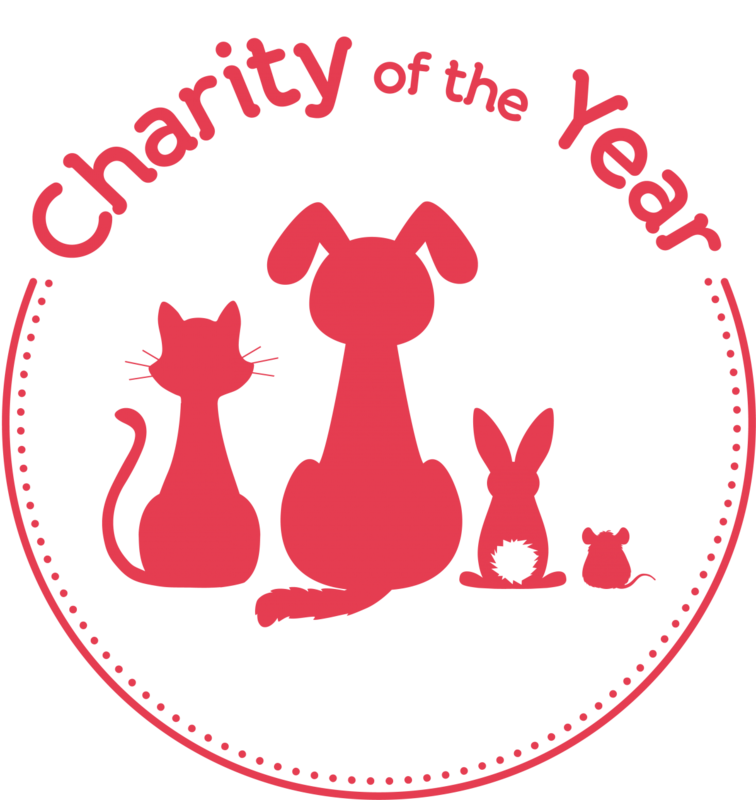 Over the course of 12 months that rescue has the opportunity to come in store to fundraise, raise awareness of the work they do in the community and try to rehome the animals in their care. Pet owners can come face to face with rescue dogs in need of a home or find out how they can show their support. Fundraising events will take place throughout the year including our annual Support Adoption For Pets fundraising drives, and rescues that take part in the initiative will be entitled to 50% of all funds raised by their partnered store throughout the year! The other 50% goes towards our grant programme so that we can support even more rescue and rehoming organisations transform the lives of pets in need.